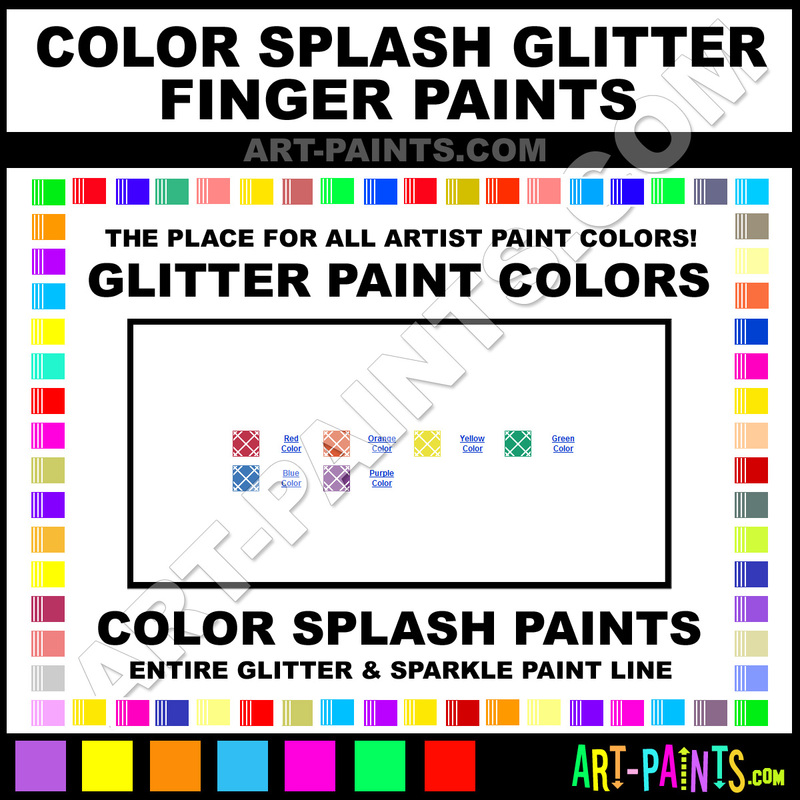 Color Splash makes a beautiful Glitter Finger Paint Paint Brand. With a complete line of Glitter Color Paints, Shimmers, Iridescents or Pearlescents, 6 colors in all, available in beautiful hues and colors, they will no doubt keep you painting and smiling at the same time. This brand is very unique and exquisite!